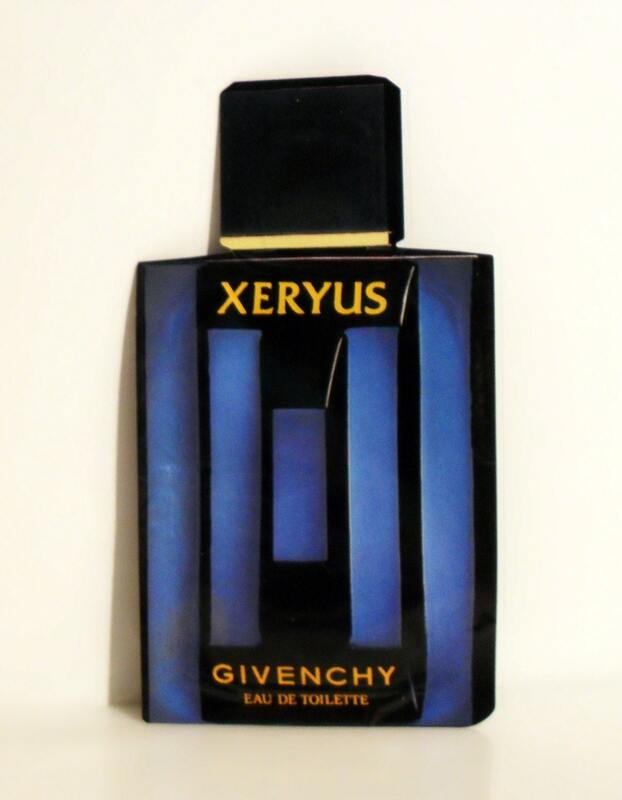 1980s Xeryus 0.03 oz Eau de Toilette Splash Manufacturer's Sample Packet. The packet has never been opened. I don't feel a towelette or ampule inside, so it is probably just a drop of the fragrance contained inside the packet, just enough for one application. 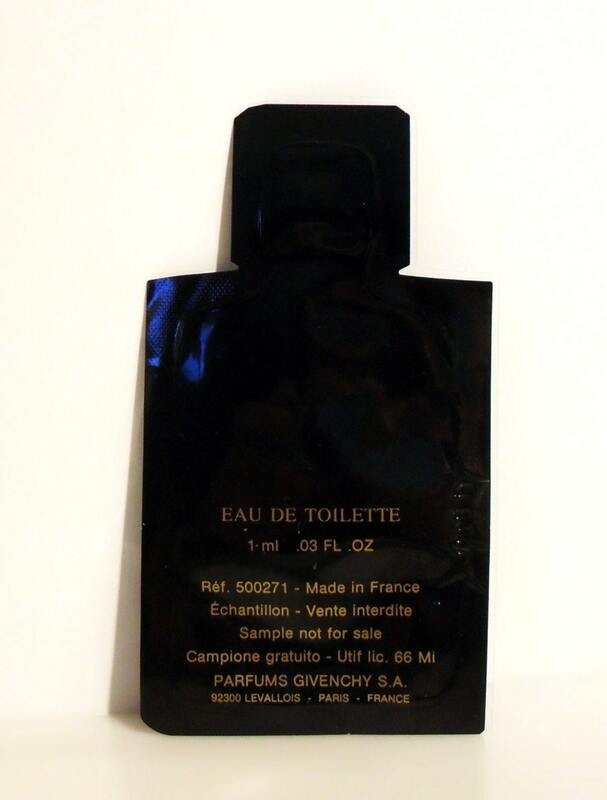 Launched in 1986, it is classified as a an aromatic fragrance for men.